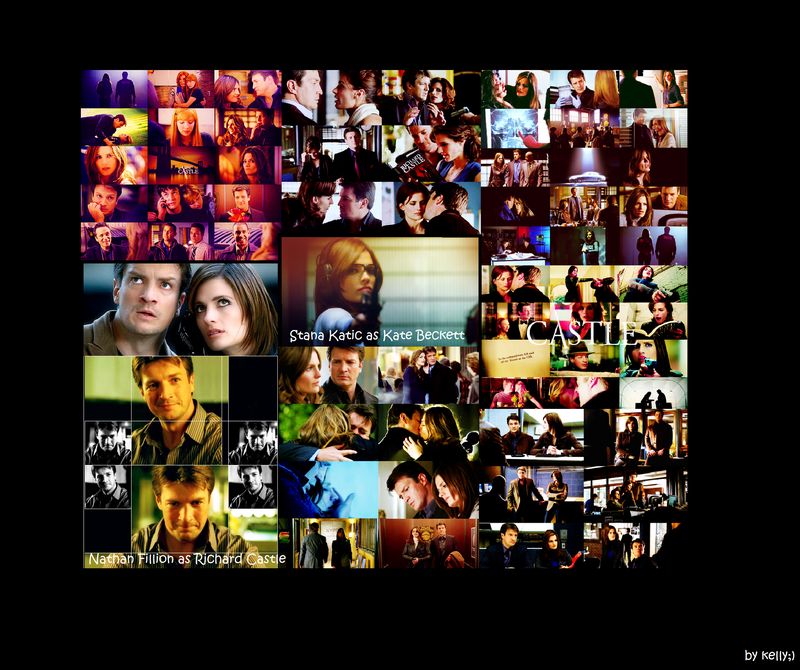 Castle <3. Because we all love them so.., and can't wait for season 4!!. 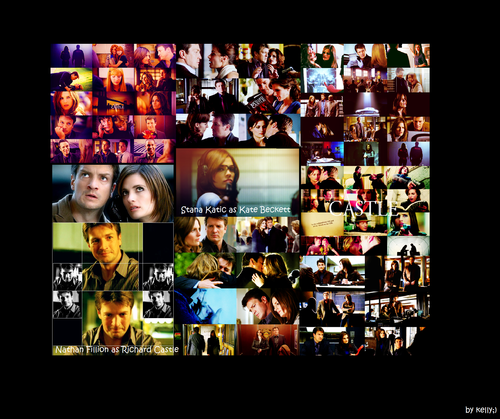 HD Wallpaper and background images in the Castle club tagged: castle beckett esposito ryan montgomery lanie alexis martha. Because we all love them so.., and can't wait for season 4! !